The case has created a national debate about the fairness and transparency of judges, particularly after the Chief Justice said on Friday that he alone can assign judges to cases. The case based on a college reportedly bribing judges to reverse its blacklisting by the government. A case that has provoked drama and shouting matches in the Supreme Court and is meant to look at alleged corruption among judges will be heard this afternoon. 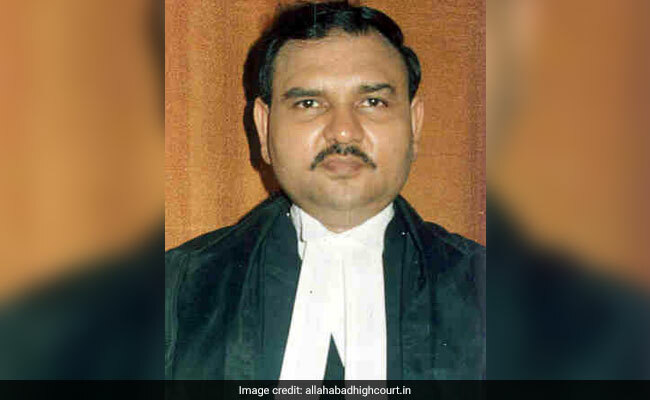 Chief Justice of India Dipak Mishra is not among the three judges who will hear the case today, which is based on a medical college in Lucknow reportedly paying bribes to judges to reverse its blacklisting by the government. Some lawyers had asked that the Chief Justice recuse himself because he has been hearing the case of the medical college. 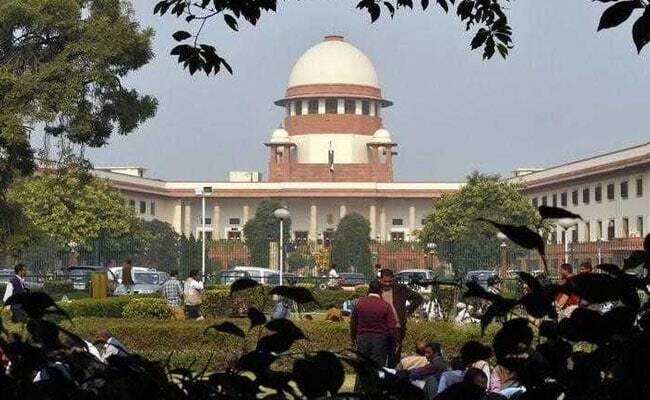 Today's case is an offshoot - senior lawyers Kamini Jaiswal has asked for the Supreme Court to create a special investigating team that will look at whether the college, located in Lucknow, paid kickbacks to judges. Ms Jaiswal has said that the CBI cannot be counted on for a fair investigation because it is vulnerable to being influenced by the government. An independent team, she has petitioned, is essential for uncovering the truth. The CBI in its charge-sheet presented in court says it has evidence of judges being open to bribes and last month, it arrested, among others, a former judge of the Orissa High Court named IM Quddusi, who allegedly offered to help ensure a favourable verdict in the Supreme Court. The case is explosive because of its allegations of corruption among the top rung of the judiciary. It has created a national debate about the fairness and transparency of judges, particularly after the Chief Justice said on Friday that he alone can assign judges to cases - which is the law. Critics including lawyer-activist Prashant Bhushan say this amounts to "a hand-picked bench" to suggest bias; but five judges of the Supreme Court, headed by the Chief Justice, said he is the "master of the roster" and no other judge can decide who will hear a case. Experts confirm this is made clear in the Supreme Court rules. The Chief Justice accused Mr Bhushan of "wild allegations"; he also refused to ban the press from reporting on the case of alleged judicial corruption. The three judges who will hear today's case are from among the group of five who on Friday said the Chief Justice has the sole prerogative to compose a bench or decide who will hear a case. Critics have said that this group did not include the most senior Supreme Court judges.